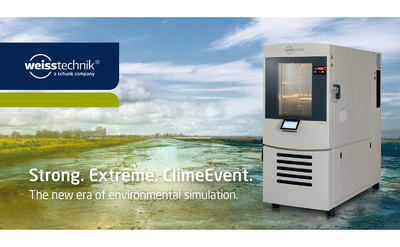 Weiss is the first choice for engineers and researchers for innovative, safe environmental simulation facilities. In fast motion, our test systems can simulate all the influences in the world as well as for instance in space. In temperature, climate, corrosion, dust or combined stress tests. With a very high degree of reproducibility and precision. Optimales Klima für die Akkus von morgen. Weiss Umwelttechnik unterstützt die Entwicklung der E-Mobilität.